See UrnAndWillow.com to purchase Local History Resources. The Museum is open Saturdays 10-12 p.m. and Sundays 2-4 p.m. 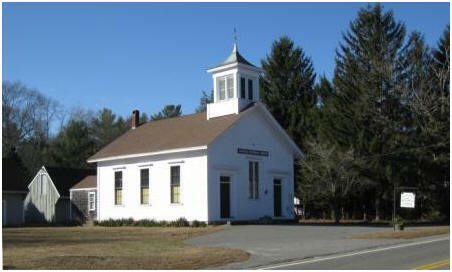 The Museum is owned and operated by the Lakeville, Massachusetts Historical Society. Lakeville Senior Citizens Center, 1 Dear Crossing in Lakeville.